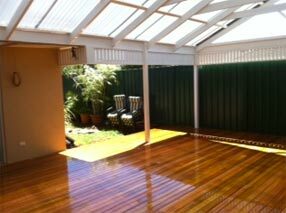 For verandahs, pool surrounds or patios, decking adds so much to your home. Whatever your reasons for wanting a pergola, whether a new pergola or a rebuild, we can assist. Verandahs are ideal for entertaining, a sunny breakfast spot or to simply enhance home appeal. Functional single or double carports designed and built to give your home protection and style. Business Hours: Monday to Friday 8:30am to 5:00pm. What type of deck builder do you need? Where do you need the job done? When do you need the work to start? Do you have plans for this Job? 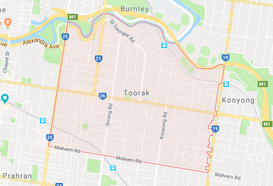 Do you have council approval?